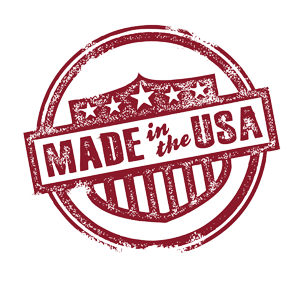 The PF-2 Filters are made and assembled in the USA. Filter elements under the name “Aquacrest” are currently being advertised on Amazon and eBay as replacements for the Black Berkey® Purification Elements and the Berkey PF-2™ Fluoride and Arsenic Reduction Elements. While these products may look like Berkey® products and reference the Berkey® name, it is critical to know that they do not contain our technology, do not follow NMCL quality standards and should not be relied upon as a replacement for our products. Do not be misled. Ensure the wellbeing of your loved ones by using ONLY verified Black Berkey® Purification Elements and the Berkey PF-2™ Fluoride and Arsenic Reduction Elements. Verified performance is critical, both for everyday use and during emergencies. As the industry leader in gravity-fed water purification, we understand the critical nature of our products. Black Berkey® Purification Elements and the Berkey PF-2™ Fluoride and Arsenic Reduction Elements are proven, time-tested and reliable.